Certain foods and drinks stains the enamel and makes the appearance of of teeth dull and yellowish. This leads to embarrassment and there will be less smile on your face. With regular cleaning and whitening methods teeth can be cleaned up but it might be harmful for the enamel. 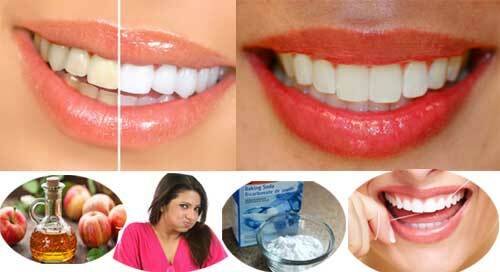 There are certain home remedies that naturally helps in bringing the shine to yellow teeth. This will not only brings back your confidence but it will also strengthen your teeth from within. Teeth discoloration also happens with age and this should be treated naturally to prevent tooth decay. Tooth discoloration comes with age and with many other factors but by regular brushing and flossing, they can be treated and the shine will bounce back. Flossing helps in preventing the regular plaque build up in the teeth that causes discoloration and yellowish film on the teeth. 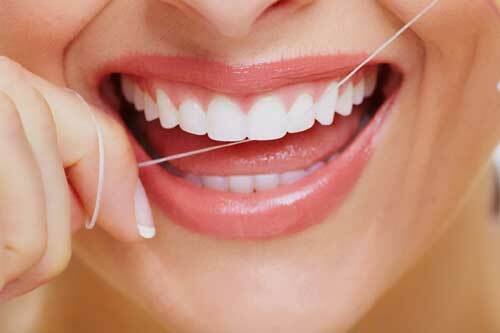 Flossing also helps in preventing the bacteria build up in the mouth and gives your teeth a healthy look. Brushing helps in taking out the food particles that causes cavities in the teeth. Regular dental check-up also helps in improving the oral health. 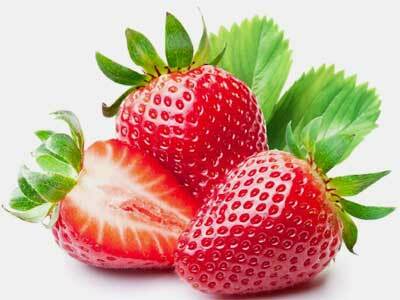 Strawberries contain malic acid and vitamin C that helps in cleansing the teeth and makes its appearance shiny. 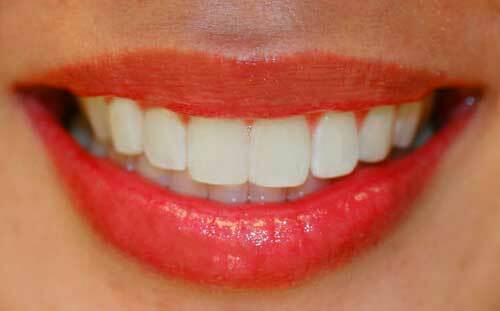 They are also loaded with astringent that helps in removing the plaque and stains from the teeth. Take few strawberries and mash them. Now brush your teeth with the pulp of these strawberries once or twice in a week. You will see the results within few weeks of its regular use. Oil pulling is used for cleaning teeth and is an effective remedy. 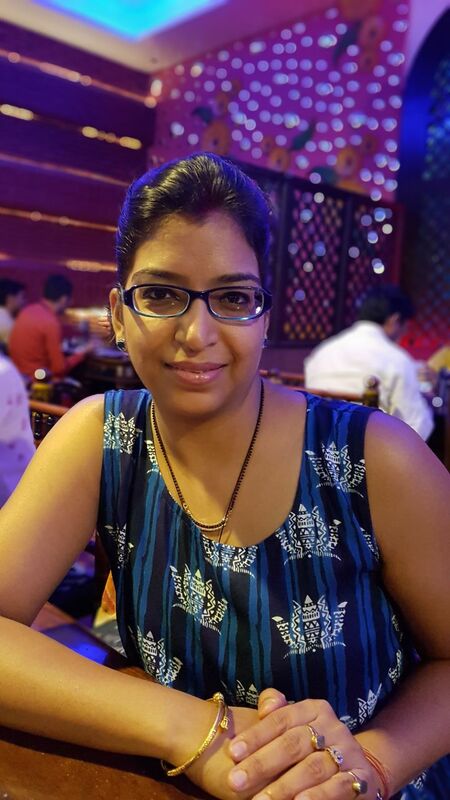 Coconut oil is effectively used in oil pulling method as it helps in cleaning up the bacteria and gives shine to the teeth. It also helps in preventing gingivitis and plaque effectively. Just take 1 tsp of coconut oil and put it in your mouth. Now inside your mouth, push and pull the oil between your teeth and continue this process for 15 minutes. This will take out all the food particles and bacteria from your mouth. Now spit it out from the mouth and rinse your mouth well with warm water to make it clean. It is safe to repeat this process daily as it helps in giving your teeth a sparkling shine. Baking soda is known to bring shine to the teeth and prevents discoloration. It is of alkaline nature which prevents the bacteria to form in the mouth and saves your teeth from discoloration. Though many studies have proved that excessive use of baking soda might lead to pull off your enamel so use this remedy once in 15 days to keep the enamel of your teeth safe and sound. 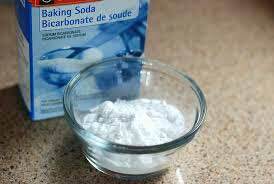 Take 1 tsp of baking soda and mix it well with 2 tsp of water. Brush your teeth with this paste to get rid of plaque and bad bacteria that builds up on your teeth and makes them appear yellow in color. 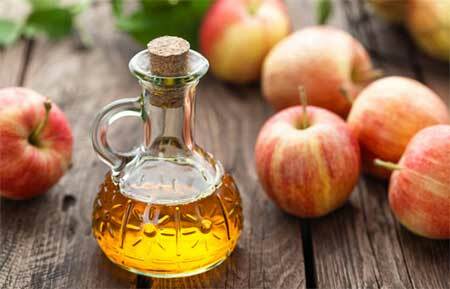 Apple cider vinegar is another effective remedy to treat teeth discoloration and make them sparkle again. It contains acetic acid which as as a disinfectant and cleaning agent as well. It also has anti-bacterial properties that helps in cleaning the mouth and restricts the bacteria growth. Though being acidic in nature it can erode the enamel of the teeth so it should not be used everyday. Take 1 tbsp of apple cider vinegar and mix it in half a glass of water. Now swish it in your mouth for 5 minutes and then spit it out. Now rinse your mouth with plain water. Do not include too much sugar in your diet as it leads to growth of bacteria and also builds up plaque in your teeth. It also builds up a coating on your teeth which further leads to cavity if the brushing is not done properly. Eating calcium rich diet and drinking milk helps in strengthening the teeth and keeps your teeth pearly white. Calcium rich diet also helps your teeth from discoloration and they remain shiny and white. Rubbing lemon and orange peel on teeth for few minutes as they contain a compound called d-limonene which helps in whitening the teeth. After rubbing the peel on your teeth make sure that you brush your teeth properly and rinse your mouth properly as well. It has a grainy texture and it helps in removing stains from the teeth. 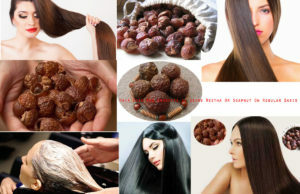 It also helps in giving freedom from the bacteria and plaque. Just mix some activated charcoal in your toothpaste and then brush your teeth with this regularly. Do it very gently as it might prove abrasive for your gums. You can also prepare a mouthwash using small amount of water and some activated charcoal in it. Keep swishing this solution in your mouth for two minutes and then spit it out. Rinse your mouth thoroughly after using this solution and your teeth will be sparkling in few days.